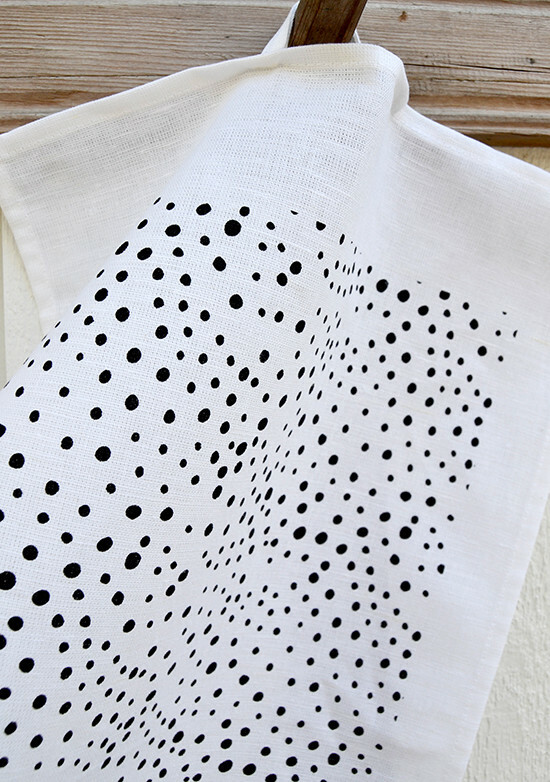 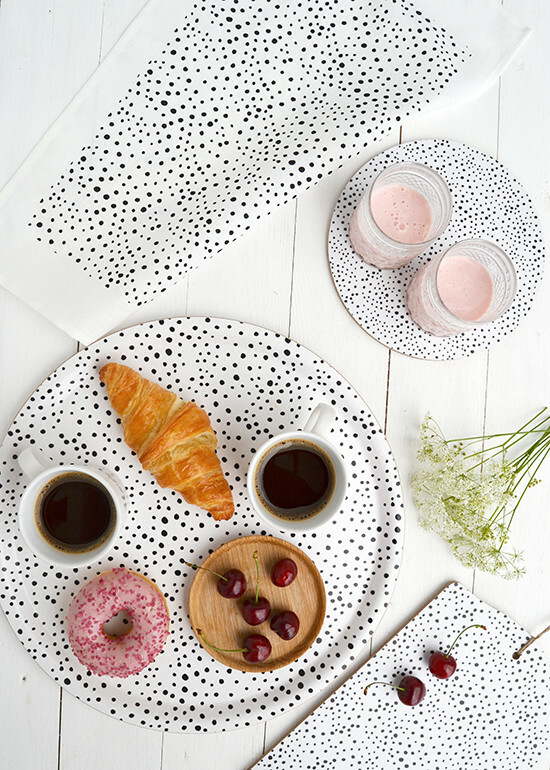 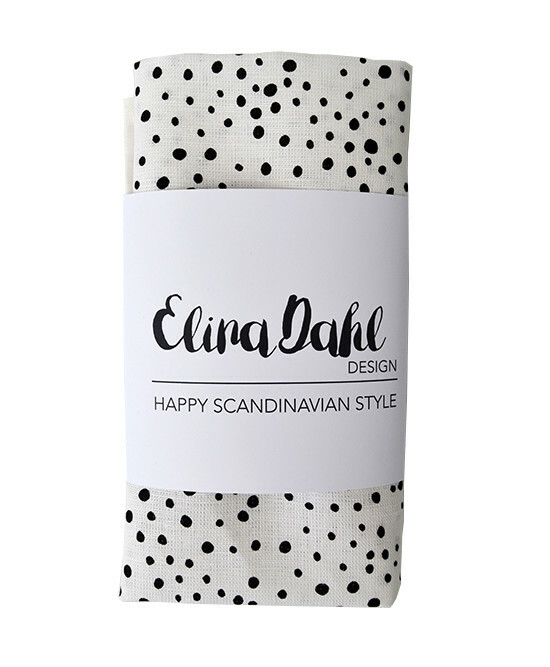 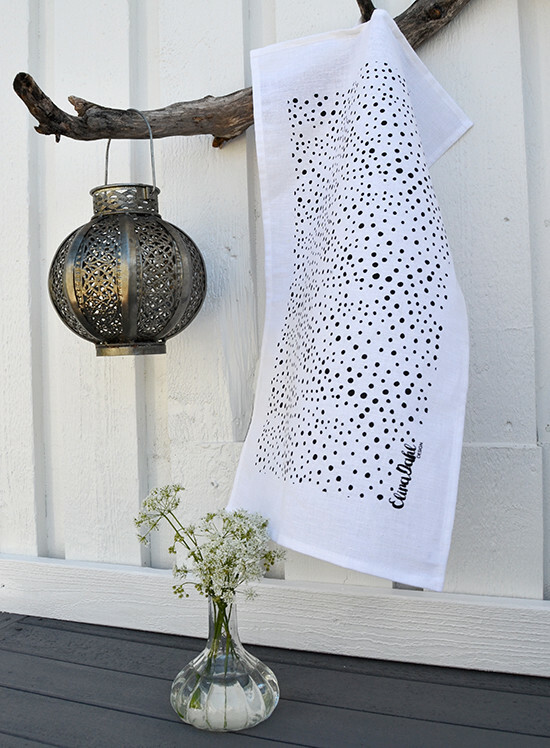 Tea towel, Swedish design by Elina Dahl. 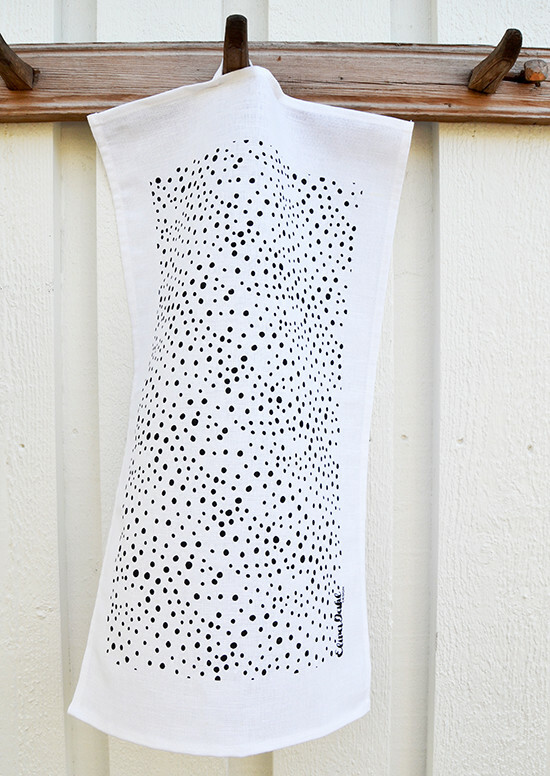 Tea towel. 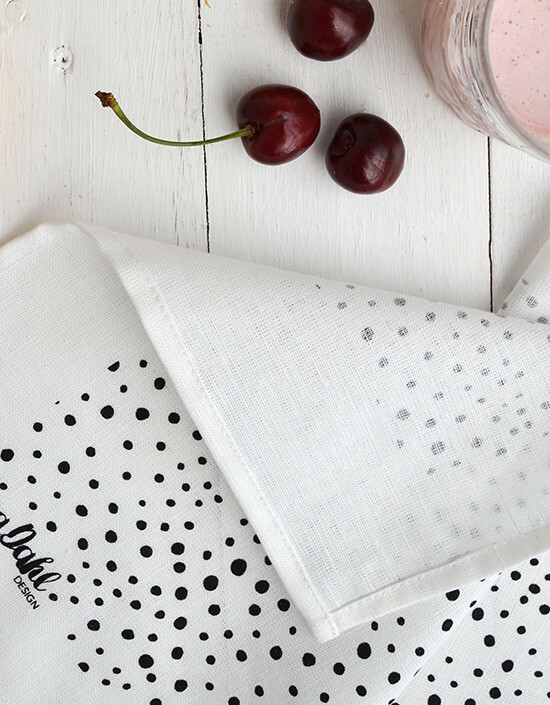 Made of: 50% Linen 50% Cotton.